Tunics with piping, c. 1910. 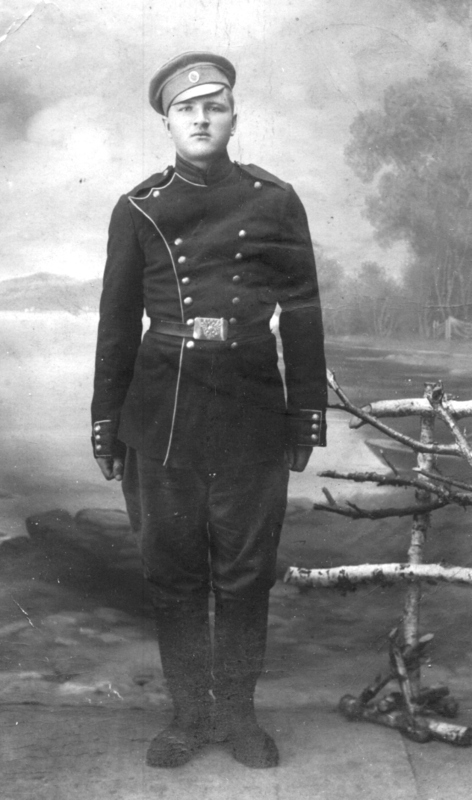 A soldier in a tunic piped in white or another light color. His cap lacks the stiffening normally seen in full-dress uniforms. 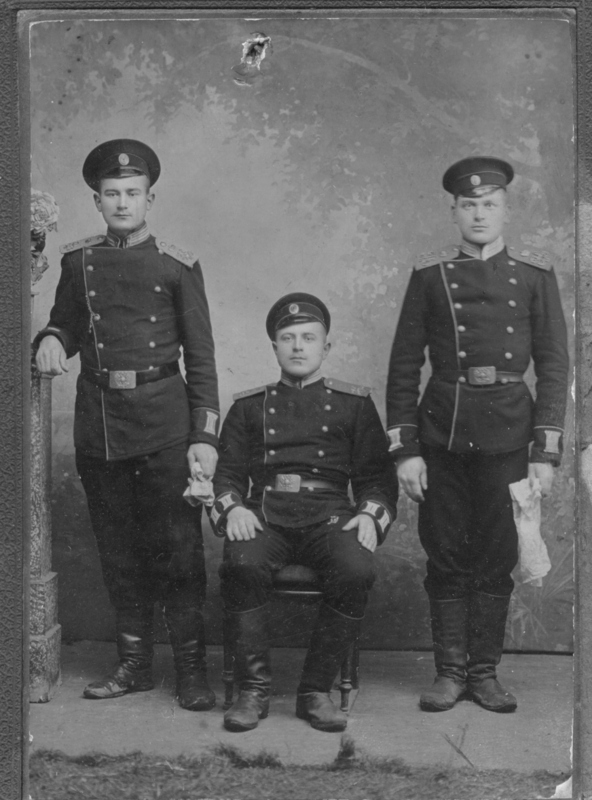 A trio of soldiers in piped tunics, but this time with light colored shoulder straps and buttonhole loops on collar and cuffs. 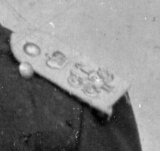 In spite of the slight double exposure, a close-up of their shoulder straps shows the monogram of Nicholas II below a crown.